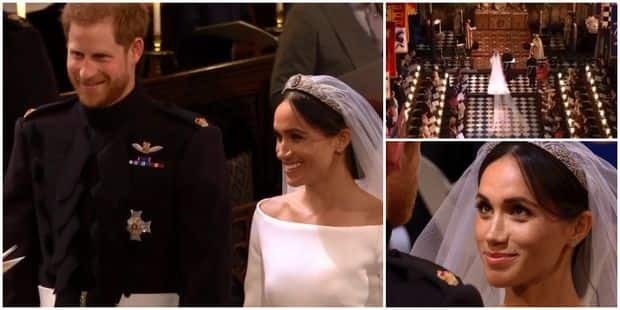 London sources reported that according to a media report estimated 1.9 billion people tuned in to watch Prince Harry and Meghan Markle's star studded royal wedding at the iconic St George's Chapel in Windsor Castle. 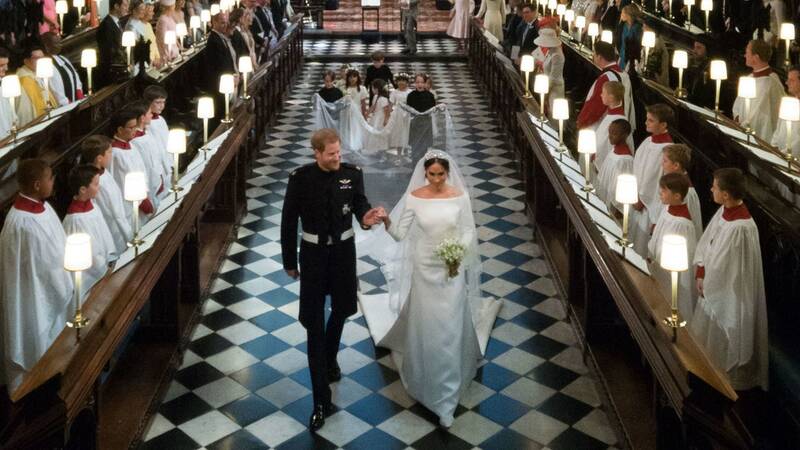 Accordingly Prince Harry, 33, and Meghan, 36, exchanged vows at the Chapel yesterday in presence of 600 guests, including the Queen. As per report "Meghan Markle and Prince Harry joined hands and exchanged vows in front of the archbishop of Canterbury, Justin Welby, and an estimated 1.9 billion people watching the royal wedding on television around the world". Moreover an estimated 100,000 people turned out to see the couple, the new Duke and Duchess of Sussex, as they sat in an open-top Ascot Landau for a carriage procession through Windsor. 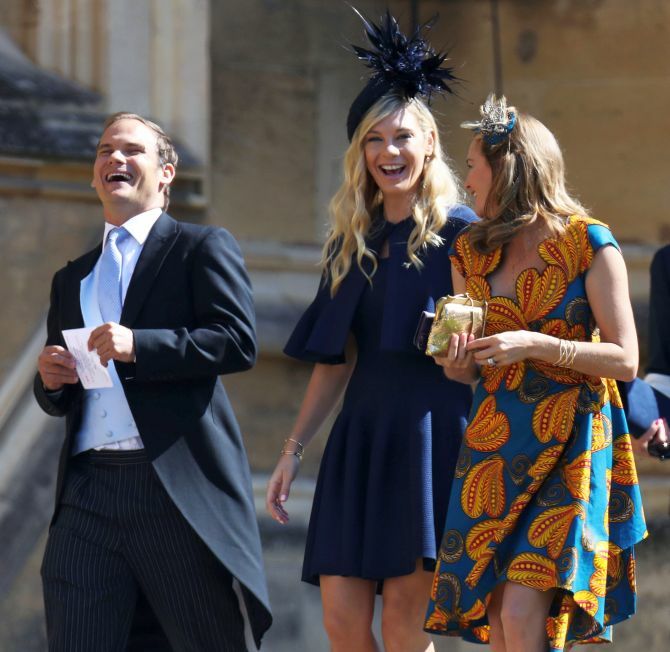 Furthermore guests at the wedding included celebrities such as talk show host Oprah Winfrey, tennis star Serena Williams, actor George Clooney and his wife Amal, footballer David Beckham and his wife Victoria and singer Elton John, who later performed at the lunchtime reception. Media reports stated that the couple will live in Nottingham Cottage at Kensington Palace, where their neighbors will be Prince William and Kate Duke and Duchess of Cambridge.